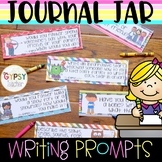 #loveliteracy Journal Jar Writing Prompts for Kids! 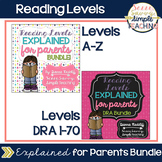 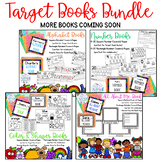 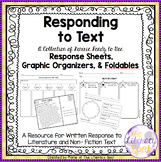 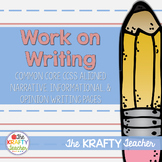 #loveliteracy Reading Response Sheets:Story Maps for ANY BOOK! 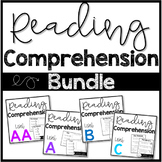 50 Reading Response Templates to use with any book! 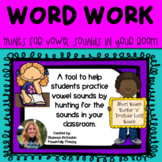 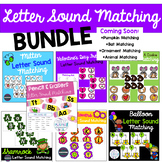 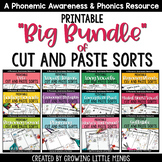 Use these templates during Guided Reading, Small Group Instruction, Literacy Centers, or during the Daily Five. 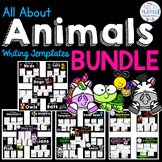 I have also included a Table of Contents for easy printing. 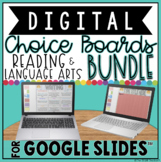 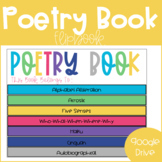 This Google Drive resource is perfect to introduce students to different types of poetry. 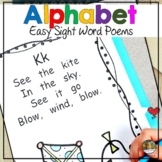 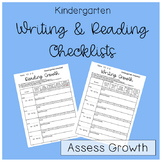 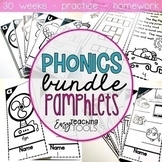 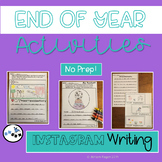 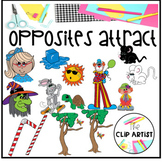 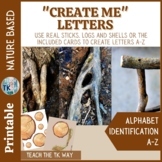 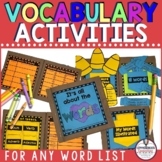 This flipbook includes directions and examples for the following poems: Alphabet Alliteration Acrostic Five Senses Who-What-When-Where-Why Haiku Cinquan Autobiographical A rubric is also included for grading. 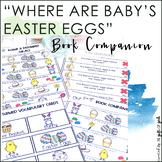 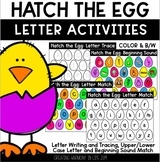 This resource is a book companion for “Where are Baby’s Easter Eggs?”, by Karen Katz. 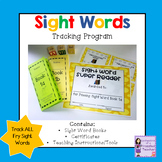 The activities in the product were designed for pre-school and/or children with cognitive/language delays, including, children with Autism or who are non-verbal. 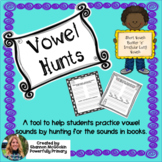 This packet could also work for young ESL students.